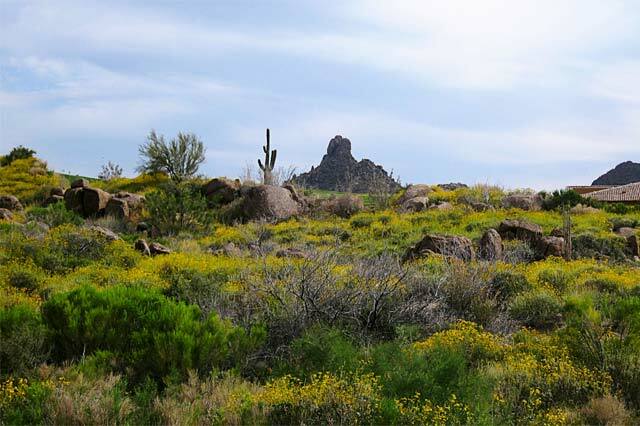 Welcome to the home buyers section assisting buyers looking for Scottsdale real estate and homes for sale in the surrounding areas of Maricopa County. Buying a home is an exciting adventure. It can also be time-consuming if you're not familiar with all aspects of the process, and don't have the most up to date, accurate information and resources at hand. One of my specialties is representing the best interests of buyers from start to finish during the buying process. My comprehensive, services can save you time and money, as well as make the experience enjoyable and smooth. The purchase of a home is most likely the biggest investment you will ever make. 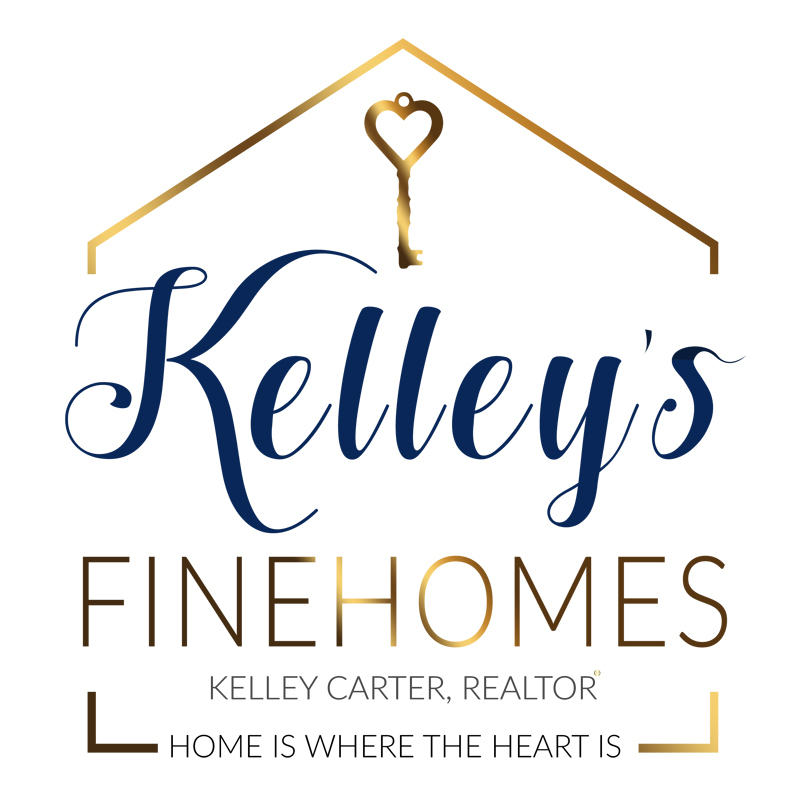 Whether you're buying a starter home, your dream home, or it's your third investment property, I'm committed to providing you with the highest quality buyer services. Take advantage of my experience as a local market expert for Scottsdale and Phoenix to make the most informed decisions you can, every step of the way. When making the type of investment that buying a home requires, you deserve to have the latest market information and the best advice, both of which I am able to provide you with. I am dedicated to serving my clients and dedicated to the fact that they are educated in the property they are buying. I will work with you, until you are satisfied with the purchase of your new home and have successfully moved in. 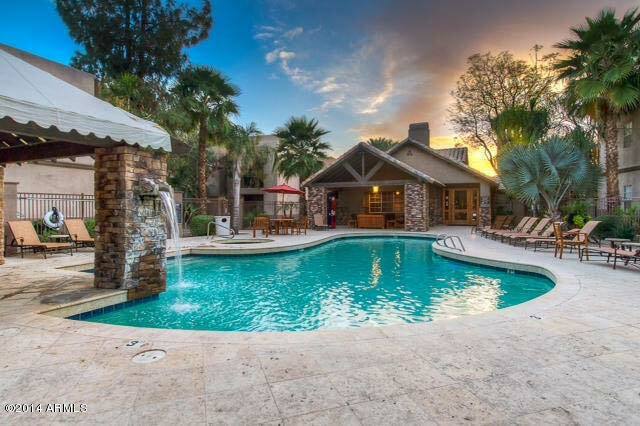 Over the years, I have earned a reputation as a sharp negotiator as well as a most committed Buyer's and Seller's Agent in Scottsdale. 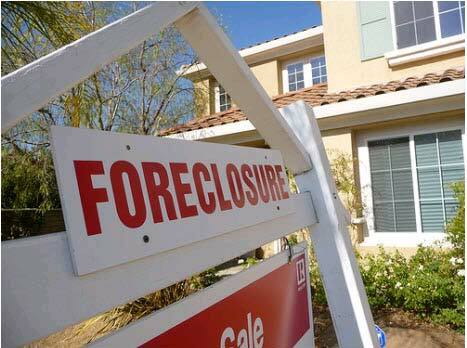 I take my clients from the initial search process, all the way to the closing table and am available 7 days a week. 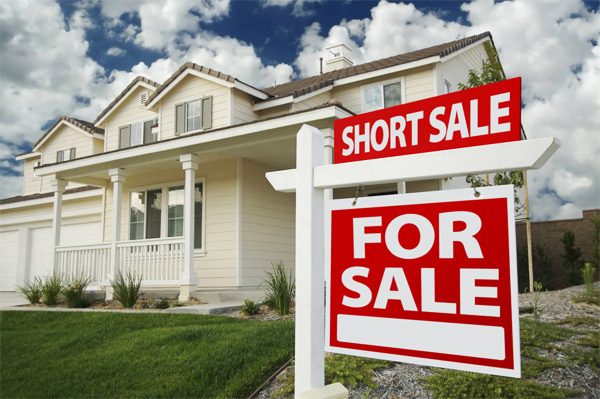 Learn more about Short Sales here. Click on the link above to view more information.